Heard of Pigcasso? 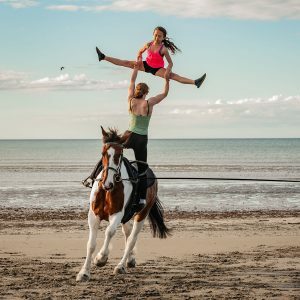 Kapiti Vaulting Club has teamed up with the horses to bring a new version of abstract art. This innovative art style choreographed by artist Diana Bidwill combines horse tails with the brush work of the Kiwi vaulters in strikingly beautiful colours formed into modern shapes. 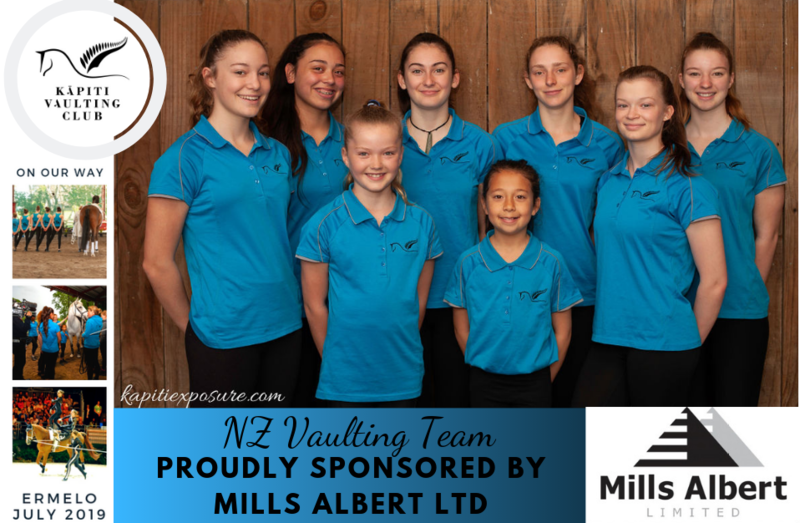 100% of the art sale proceeds are going to the New Zealand Vaulting team fundraising to compete at the Vaulting World Championships for Juniors this year. The acrylic paintings are unframed on paper, ready for you to add your own designer frame. These exquisite pieces are now listed for sale in the Kapiti Equestrian and Vaulting Centre Facebook “Horse Tail Paintings Art” album or the Instagram KapitiVaultingArt site. Painting sizes range from small 380 x 550, medium 550 x 760, to large 760 x 1050. If desired we can add a simple frame for $100 – $150 more. Shipping can be arranged within New Zealand and will be charged at the courier postage price.